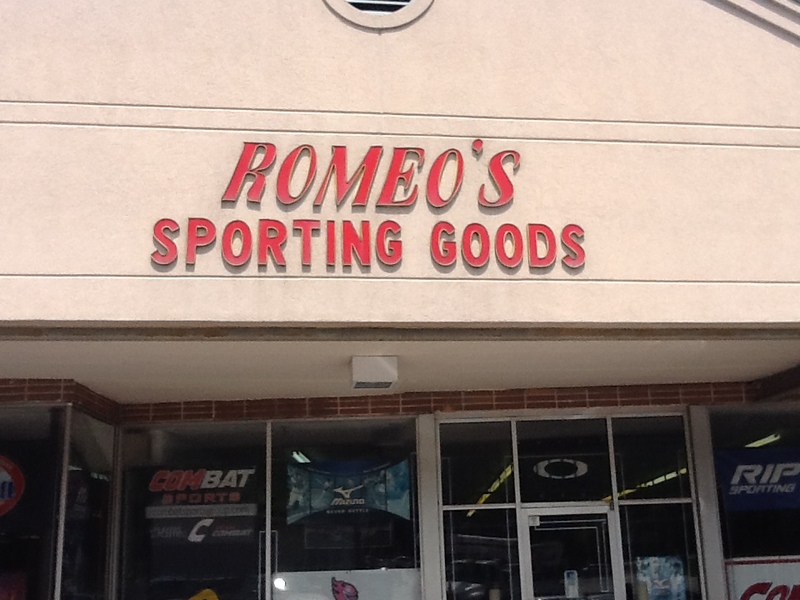 Welcome to Romeo's Sporting Goods, Birmingham's premier sporting goods store! We carry all major brands of equipment for baseball, softball, & football. Not sure what you need or have a technical question? Ask one of our specialists. Our customer service is unmatched and we're always happy to answer your questions. We are the baseball, softball headquarters for the area and specialize in this field! See the following pages for more information or come visit us today to find out why we have the biggest bat selection and best prices in Alabama! Easton & Louisville Top 100 Dealer!